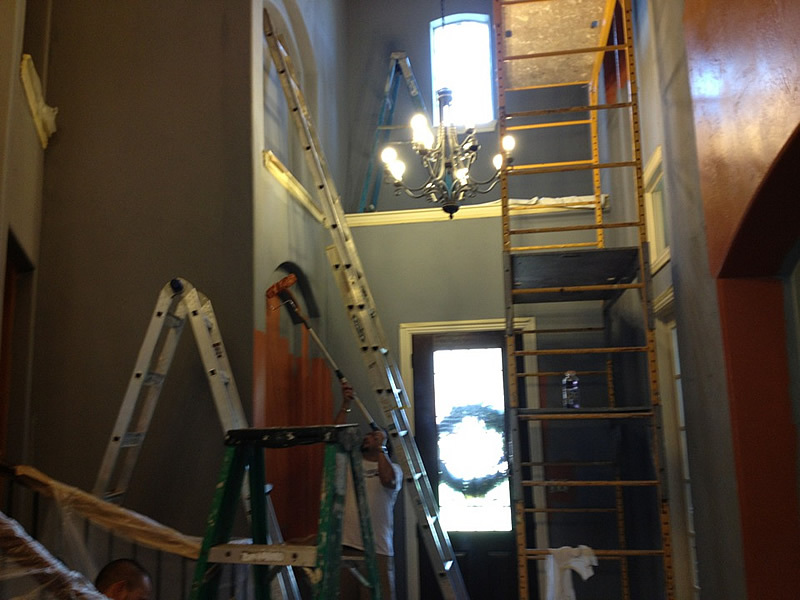 All painting work shall proceed in a normal sequence. 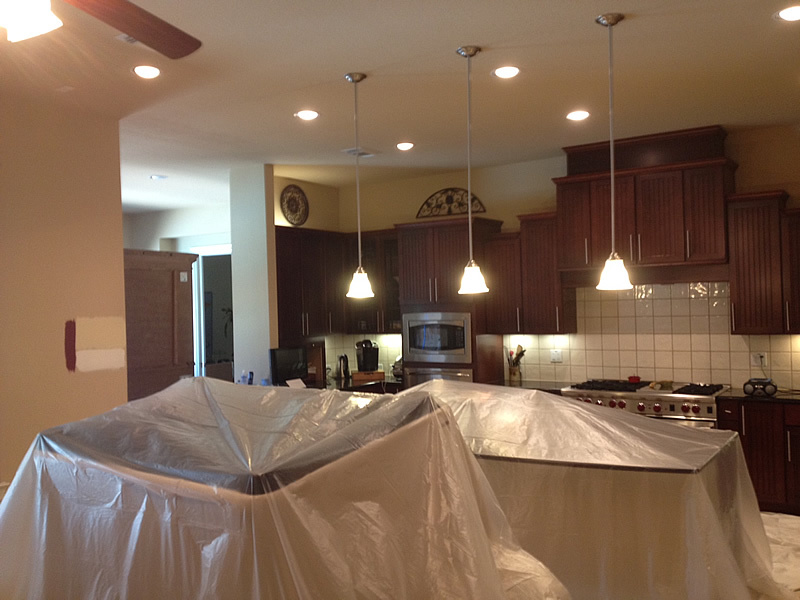 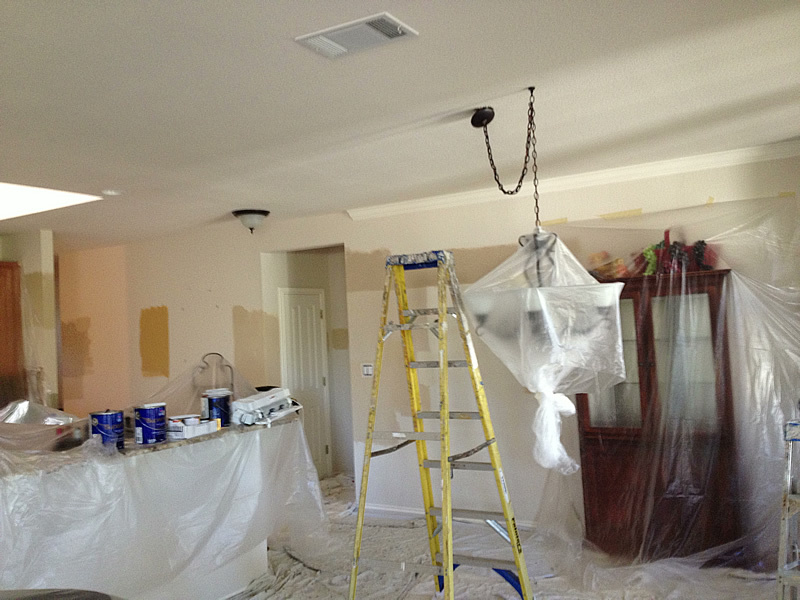 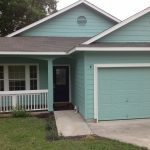 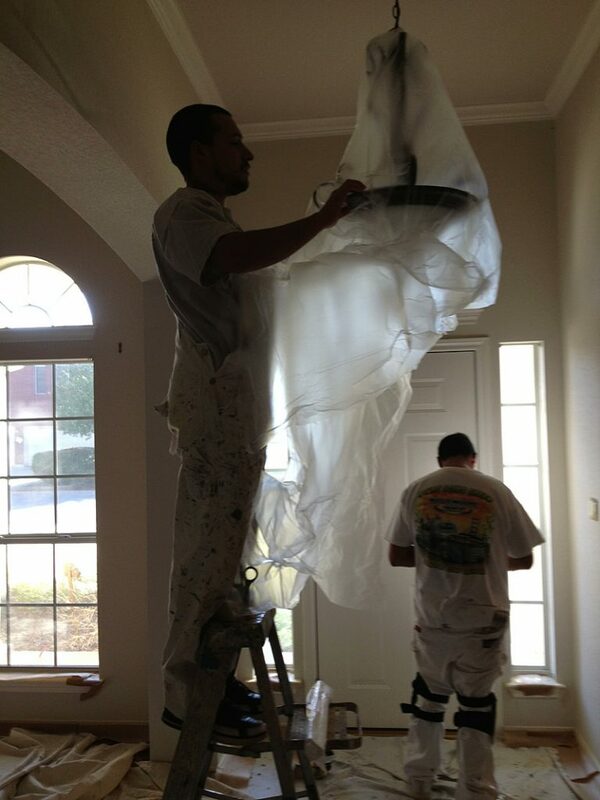 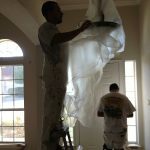 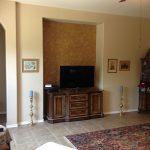 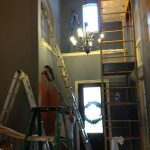 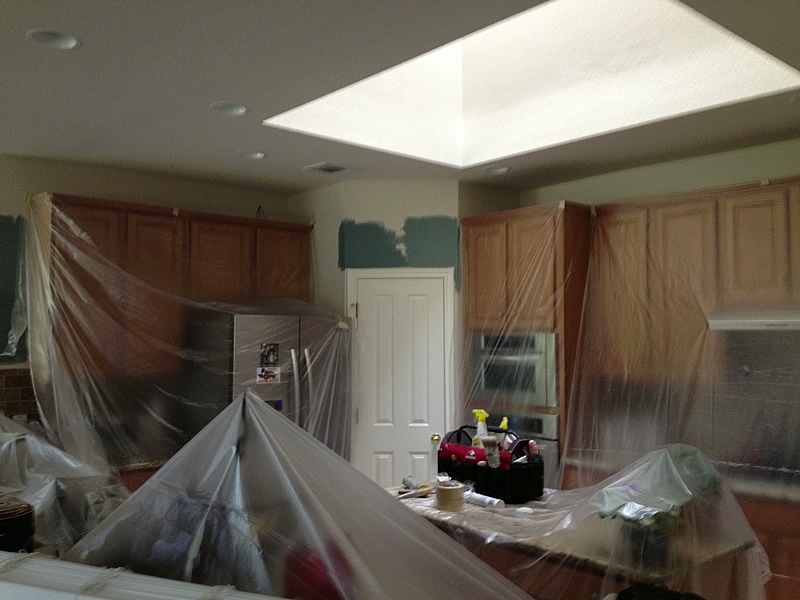 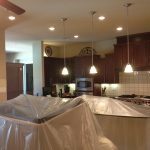 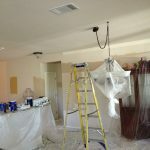 As painting is completed in a particular area, that area shall be restored to it’s original condition. 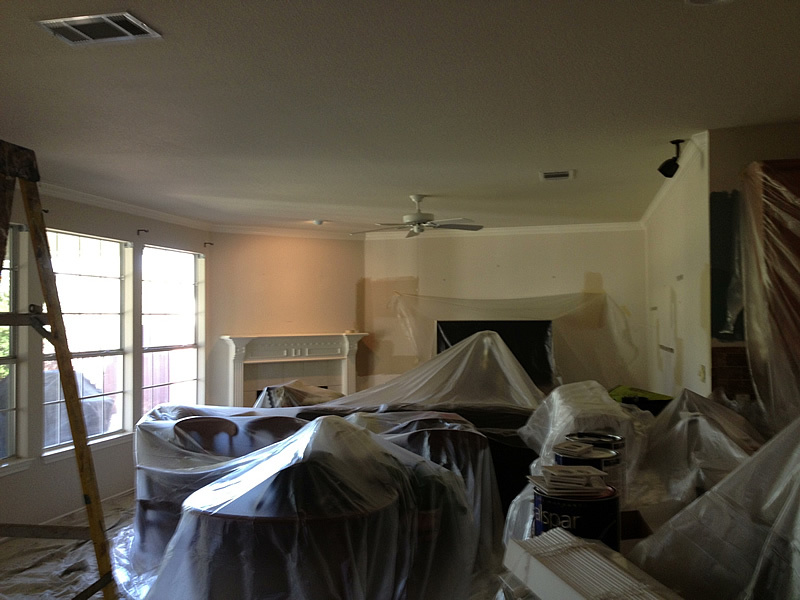 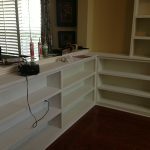 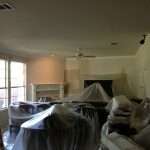 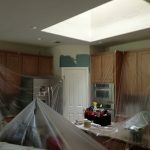 We put a lot of effort into proper preparation to keep your home spotless.